We might be slightly biased, but we think the UK is undoubtedly one of the most creative nations when it comes to PR stunts. That’s not to say the rest of the world is a damp squib though! Grab your PR passports and let us take you on a guided tour around the globe looking at seven PR stunts we’ve spied on our travels. 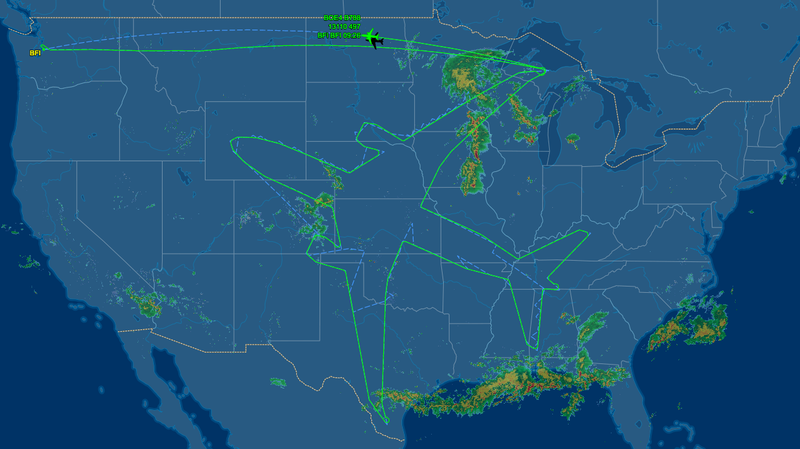 To demonstrate its new Rolls-Royce engine, Boeing mapped out the shape of a Dreamliner plane over the entire United States and used it to plot out a route for a test flight. The flight, covering over 15,766 miles, could be tracked online by users all over the world. The stunt was covered by titles from The Telegraph and Thrillist to the Washington Post, making international news and breaking the world record for the longest commercial flight in the process. Let’s just hope there were no crying babies on board. 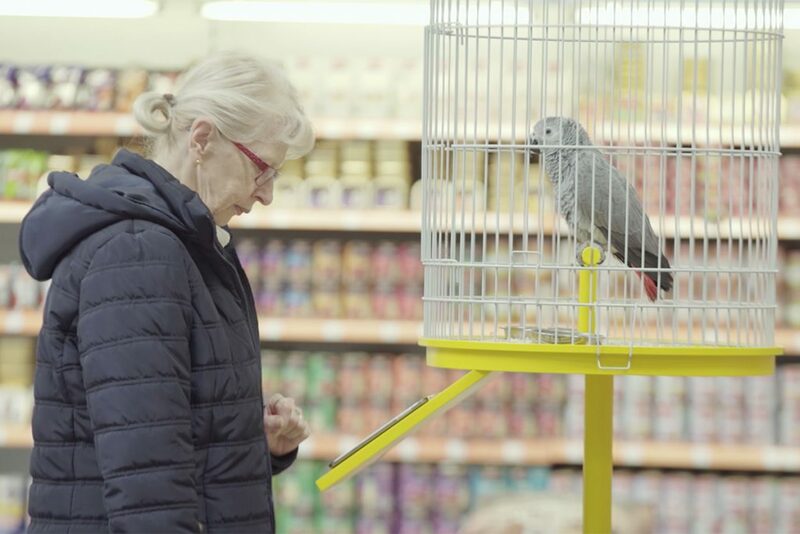 The largest pet insurance company in the Czech Republic, Ceska Pojistovna, trained an African Grey parrot to sell pet insurance. Well, they trained it to say the words ‘pet insurance’ (or rather ‘pojinštêní zvírarat’ in the bird’s native tongue) at least. They then set it up with a preloaded iPad in the middle of a pet shop. Who says working for peanuts is a bad thing? The Folkoperan opera house in Stockholm sent 10 performers out onto the street disguised as homeless people to promote their spring show God Disguised. The performers held signs which told passersby that they were performing in the show and that they had two free tickets to give away. The aim of the stunt was to show how disadvantaged groups are ignored by society – a theme of the play. The stunt illustrated its point perfectly as it took twelve hours for the first two tickets to be given away. 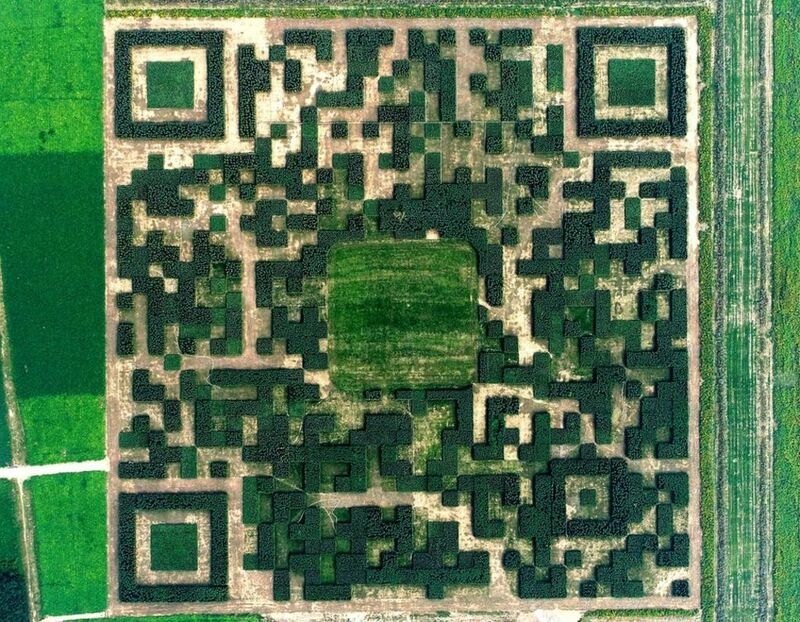 Over in Xilinshui, WeChat, China’s largest messaging app, planted over 130,000 juniper trees in the shape of a massive QR code which could be scanned from the sky. Measuring 227m x 227m, it became largest QR code in the world. The code leads those who fly high enough to scan it to Xilinshui’s official tourism page on WeChat. An impressive feat which is not only a technological and landscaping marvel, but an environmentally friendly one too. 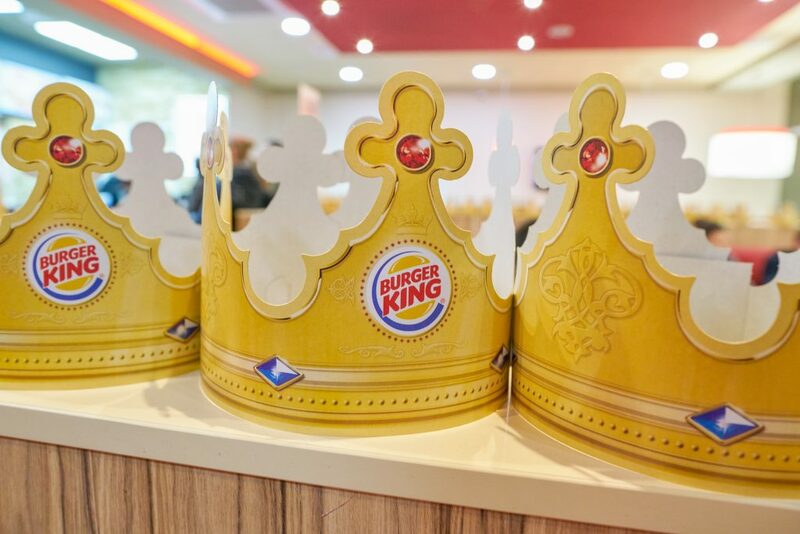 Following a close loss in a public poll where voters were asked to choose between Burger King and King Phillipe of Belgium, Burger King ditched its sovereign title in the BK official logo. French ad agency Buzzman oversaw the campaign and further rigged an online poll demanding a recount where voters physically couldn’t click for the Belgian king, a level of pettiness we can only aspire to. Tourism Ireland gave Game of Thrones fans exactly what they didn’t even know they needed – a 250ft hand woven tapestry depicting each episode of the last six seasons of the hit TV show. Ireland has benefited greatly from the show since it started filming there back in 2010. To show appreciation the tapestry has been put up in the Ulster Museum in Belfast and weaving will begin again as the series comes to a close later in the year. Explore the interactive online version here. Lack of suitable housing isn’t just a problem for Londoners, Japanese hermit crabs share in our struggle. Due to environmental degradation these crabs can often be found walking the beaches of Japan in bottle caps – nobodies ideal living situation. 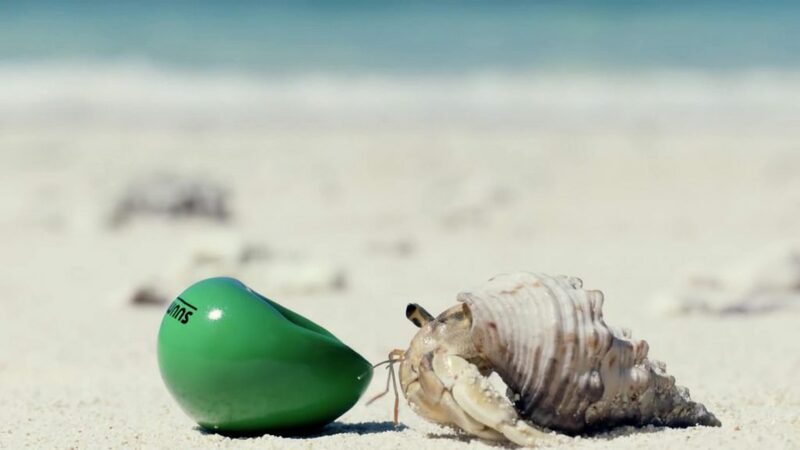 Real estate company Suumo came up with an ingenious solution with the help of the Marine Science and Technology students at Tokyo University, engineering the perfect synthetic shell made of environmentally friendly potato starch for these mini vagabonds. Bright green and embossed with the Suumo logo, these walking billboards are hard to miss, making the stunt not only successful but another small victory for mother nature. Think a PR stunt like this would do wonders for your brand? We are chomping at the bit to get our creative juices flowing for you, so get in touch!